When they bought the house, the Otcaseks were only told that the property had “an unusual feature”: a large, concrete-lined hole in the backyard. 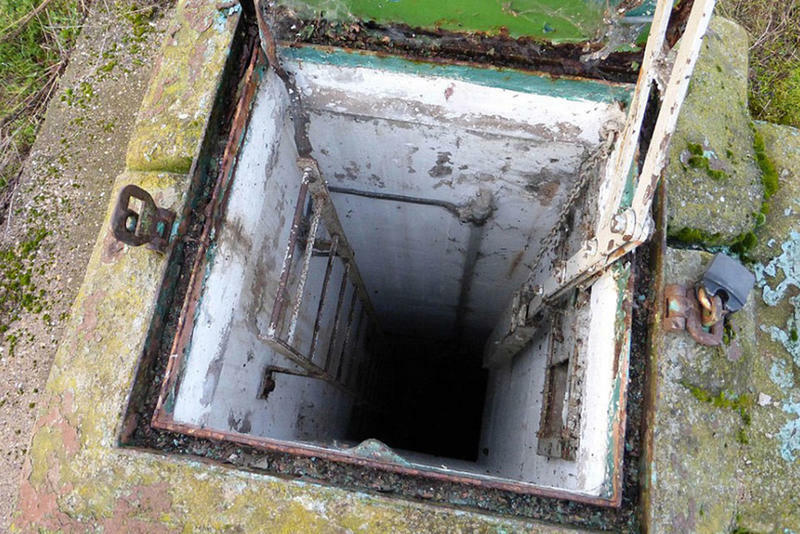 They were told that the hole once housed a fallout shelter from the Cold War Era, but they weren't told what could be down there after all these years. 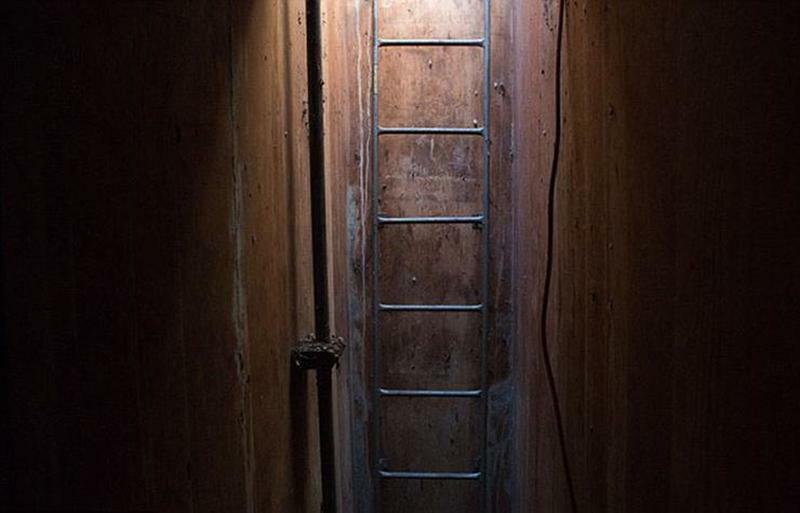 There's a rusty 15-foot ladder leading below and it looked as though it hadn’t been used for decades. At the end of World War II, the Soviet Union and the United States were vying for control of Europe. 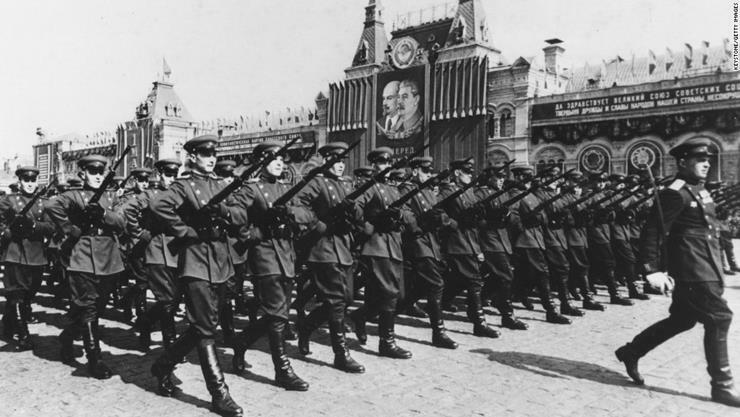 Despite the remaining Allies’ best efforts, the Soviets were gaining power and developing their own nuclear weapons, much like the ones the U.S. had used to decimate Nagasaki and Hiroshima and win the war. The mere presence of these weapons of mass destruction started a war of posturing and propaganda that lasted throughout most of the 20th Century. 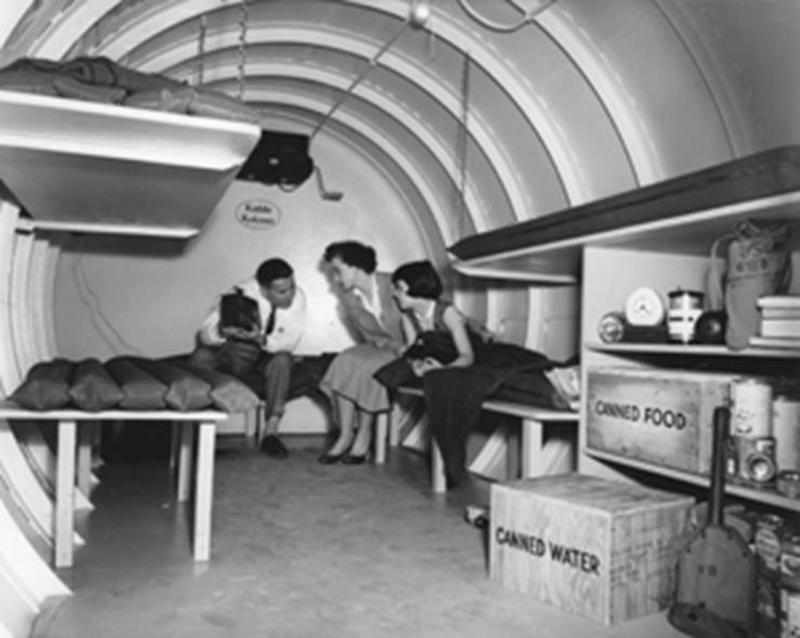 The Otcaseks' new bunker contained water, canned food, clothing, and medicine, as well as paper products and books. 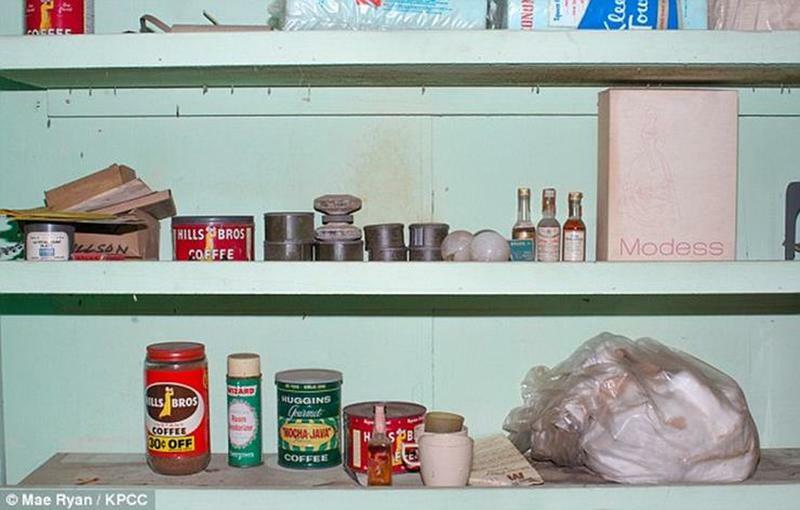 It was full of nearly all the items that someone would need to survive in the event of a nuclear attack. What was even more remarkable, was that all the items were still wrapped in their, mostly untouched, vintage packaging. 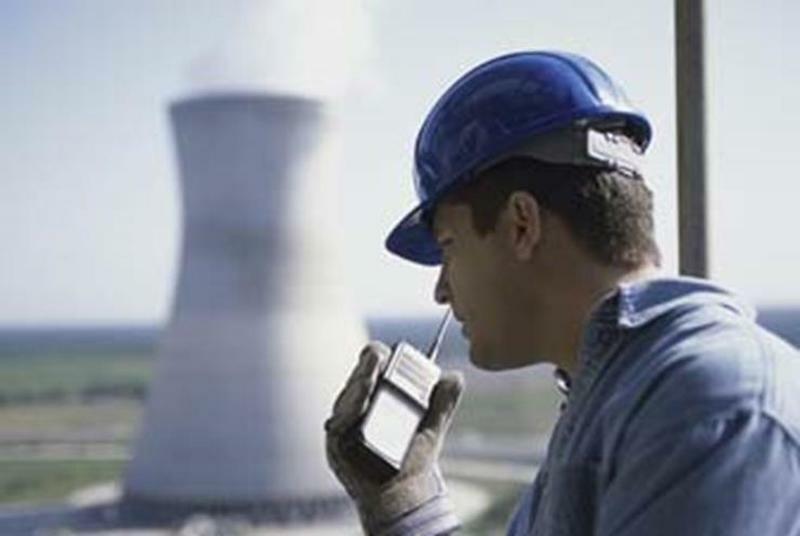 Alvin Kaufman, the original owner of the bunker, was a nuclear engineer working for the U.S. Government. He decided early on that he wanted to protect his family from the ever-looming threat of nuclear war and thus built a safe refuge for them. 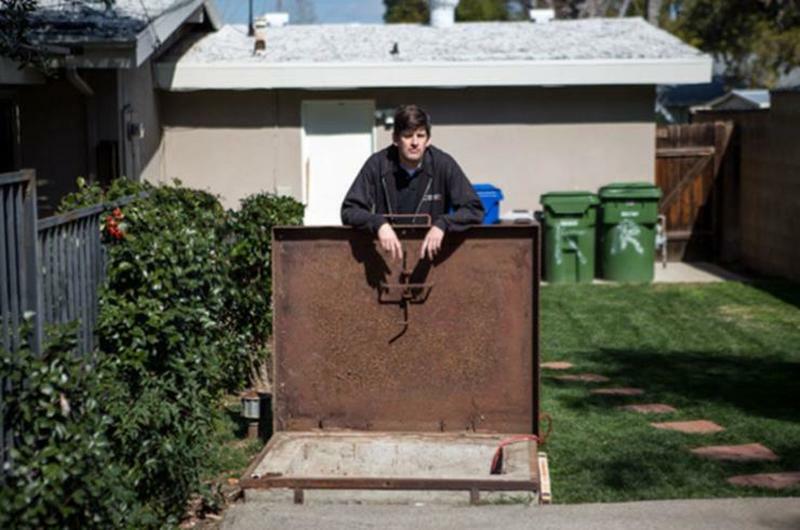 The fallout shleter he built has enough room for a family of four. 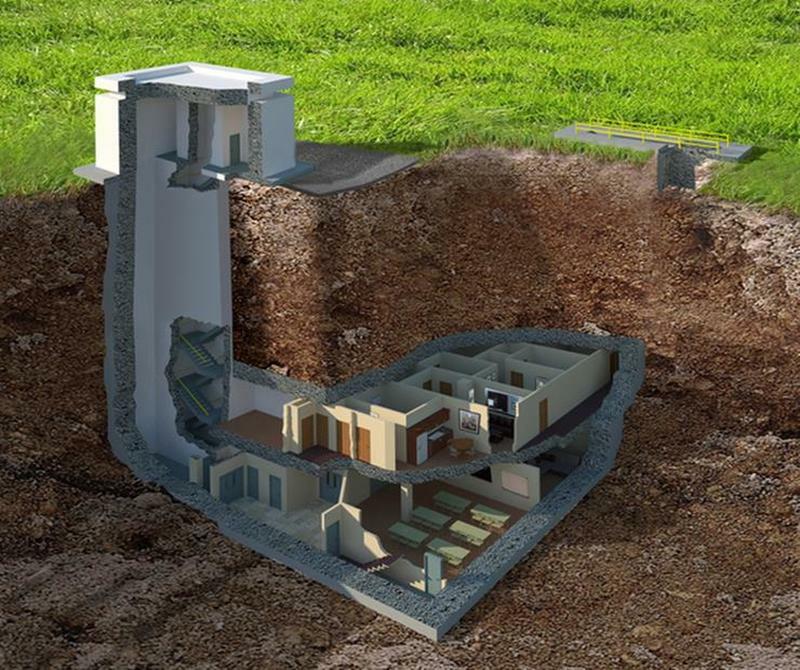 According to Alvin’s daughter Debra, her father offered to build one giant fallout shelter for all of his neighbors to share but was turned down: even amidst the growing fears of an imminent nuclear attack. Debra also said the shelter contained several sleeping areas, a water tank, and an air filter that could be cranked by hand. 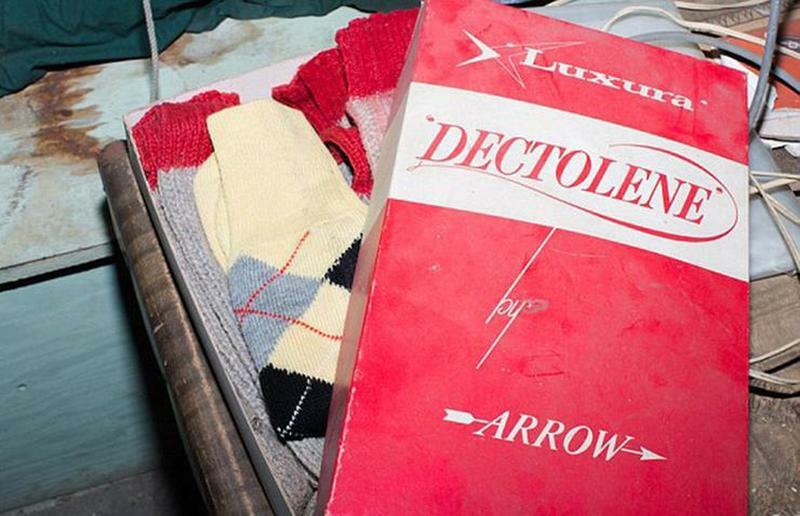 The Otcaseks, began to take inventory…The first item they found was an old Arrow brand Argyle sweater. Argyle, has been used to decorate everything from socks and sweaters, to robes and kilts. Arrow brand clothing still makes shirts today, though the styles have been slightly updated. The Kaufmans made sure to keep a number cooking and preservative products handy as well. 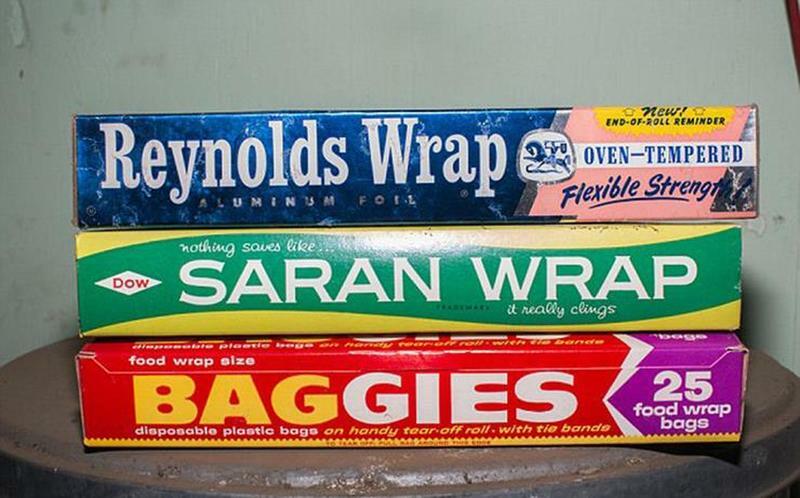 This stack of Saran Wrap, Reynolds Wrap, and plastic baggies were all perfectly designed to store food. These vintage packaging would be worth a fairly decent amount of money in this day and age, even if the products they contain have greatly improved over the years. There's also a container that contained all manner of long-since-expired medications. 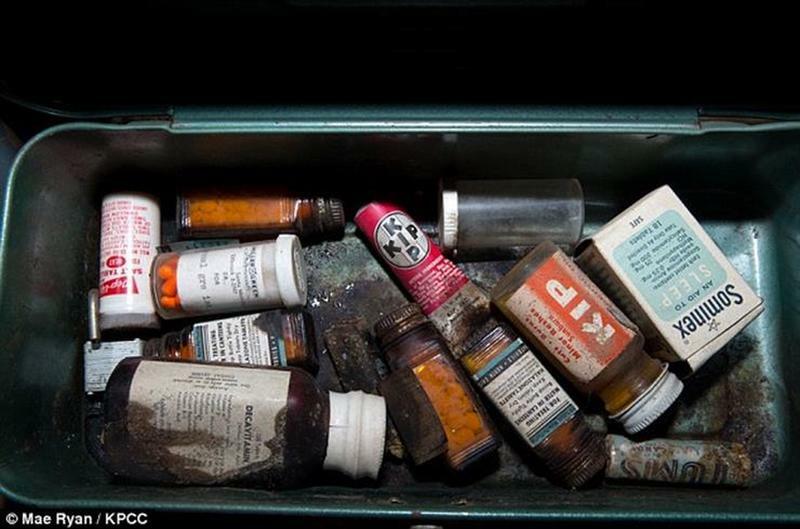 Sleeping pills, medication for nausea, ointment, and an assortment of nondescript orange tablets in various bottles littered the bottom of the case. Thankfully, the Otcaseks weren’t taking any of them. 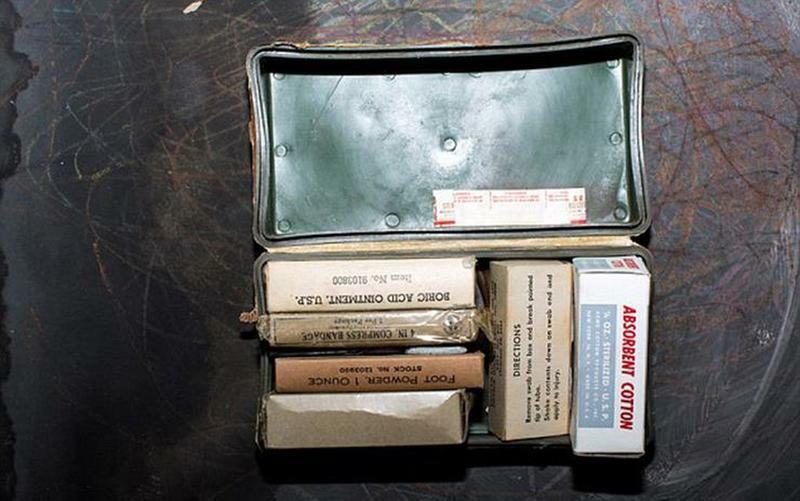 The Kaufmans also brought along a First-Aid kit containing foot powder, bacitracin ointment, and absorbent cotton gauze. 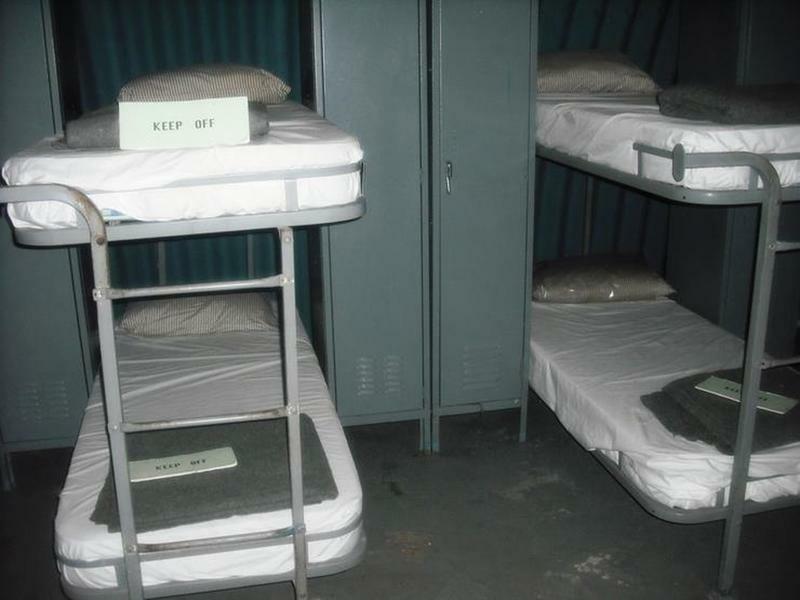 Kits like these were the most common feature of Cold War Era Fallout shelters. Some would even contain sutures and sewing kits to use in the event of a grievous injury. Other necessities were also stocked into the shelter. A tin of cookies sat on a shelf next to two packages of Multi-Purpose Food. 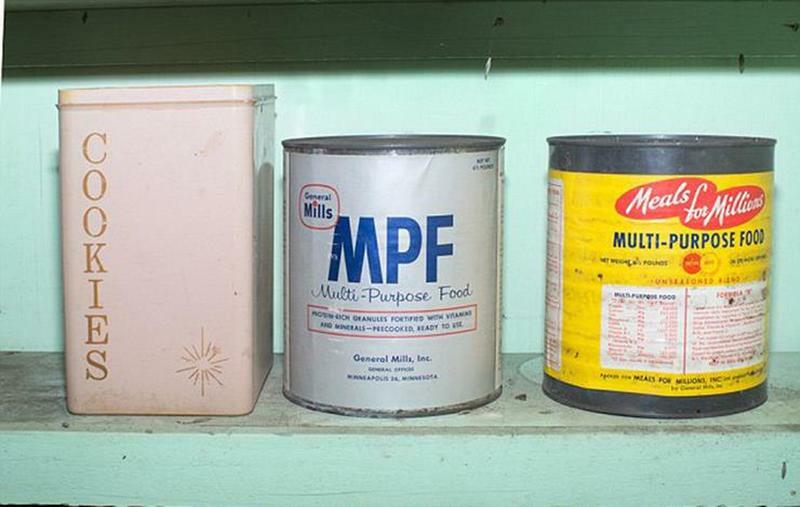 This powdered protein mix was created by California restaurateur, Clifford E. Clinton in 1946. 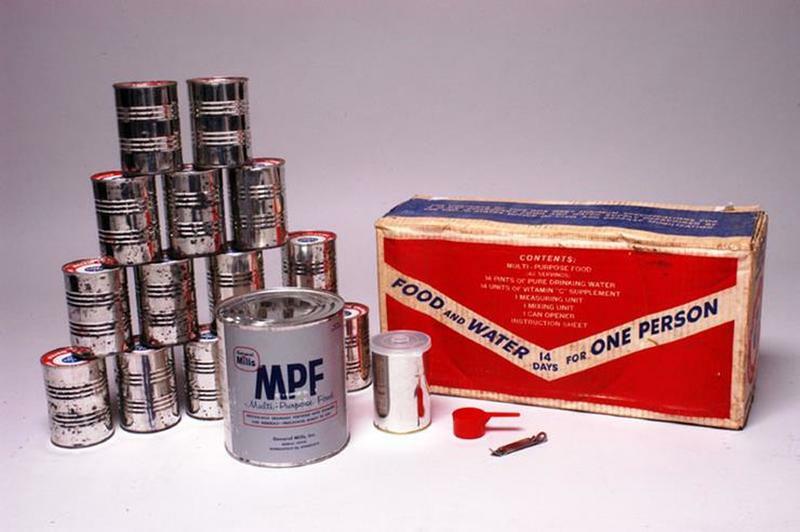 Clinton had reached out to his friend Dr. Henry Borsook, a biochemist, to develop a food substitute that would provide proper nutrition at a very affordable price. 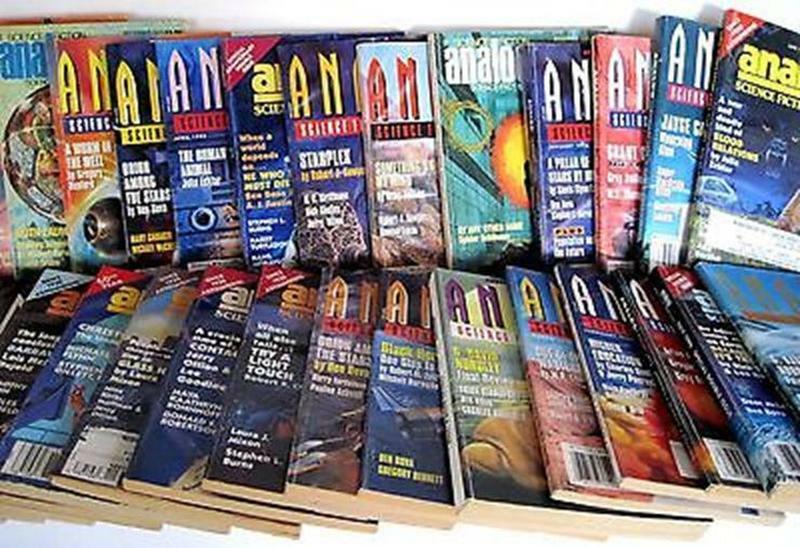 In order to keep the family at least partially entertained during their potential stay in the bomb shelter, Kaufman packed nearly a dozen issues of Analog Science Fiction and Fact Magazine. The American Sci-Fi magazine was first published in 1930. 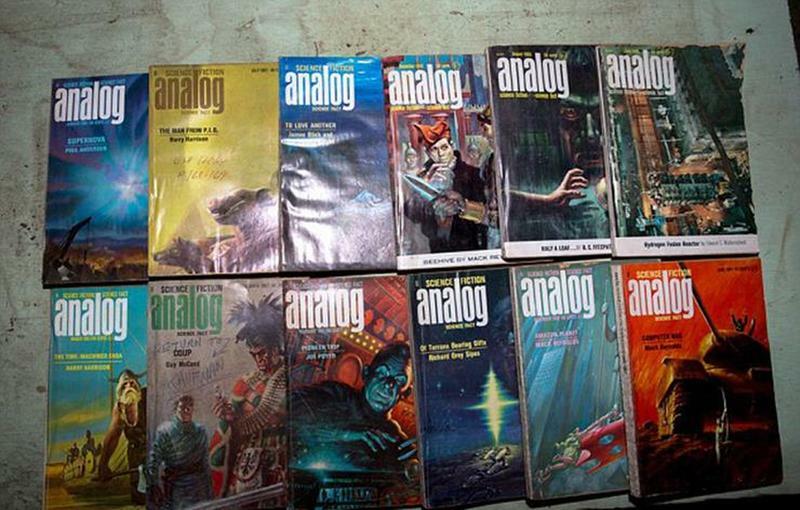 The magazine was best known for publishing many stories that would become classics including stories by Isaac Asimov, Robert A. Heinlein, and John W. Campbell. The Otcaseks also found a roll of old Kleenex paper towels. 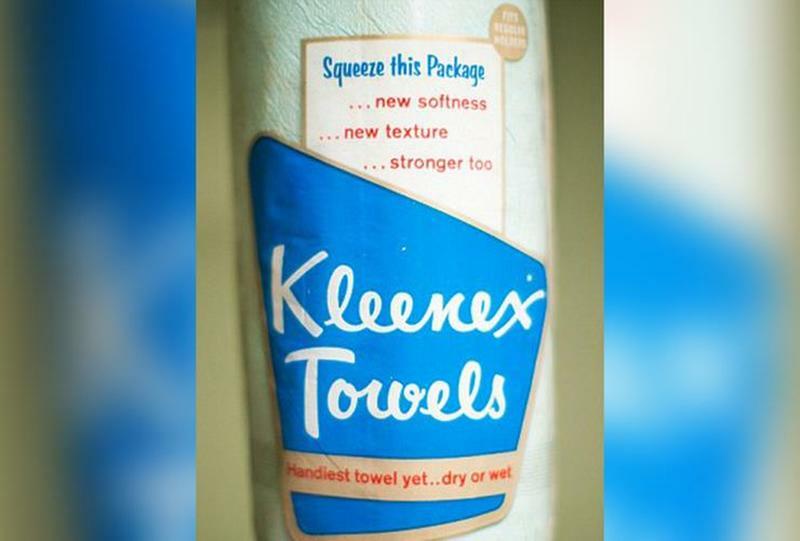 Kleenex was first created in the 1920’s as a way to remove cold cream and makeup but soon branched into a number of different products, including Cottonelle, Huggies, and VIVA. 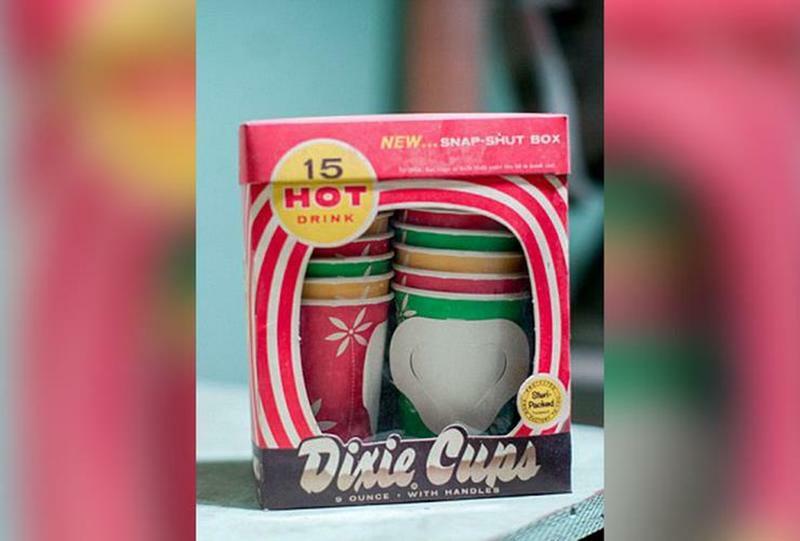 The bunker also contained a package of Dixie Paper Cups, which were first made in 1907 as a way for trains to easily serve drinks of cold water to their passengers on long drives. Originally called the “Health Kup”, these small, paper cups paved the way for all that came after them. All around the room, on shelves and tables, sat jars and cans of ground coffee of several different varieties. 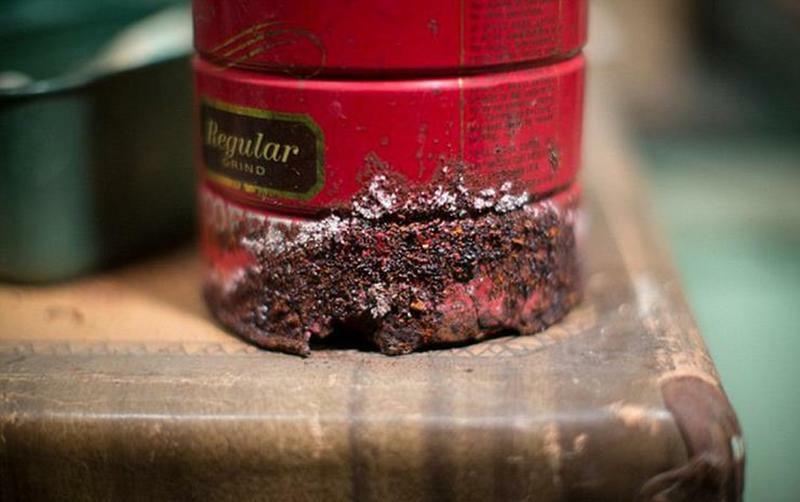 Most of them had never been opened, though some, like the rusted one pictured here, have been ravaged by time. The Kaufmans it seemed, had a love for the flavored bean and knew that if it came to nuclear war, they’d need enough to keep them sane as they waited out the fallout together. People were more mindful those days...Great find!